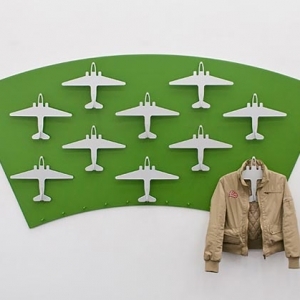 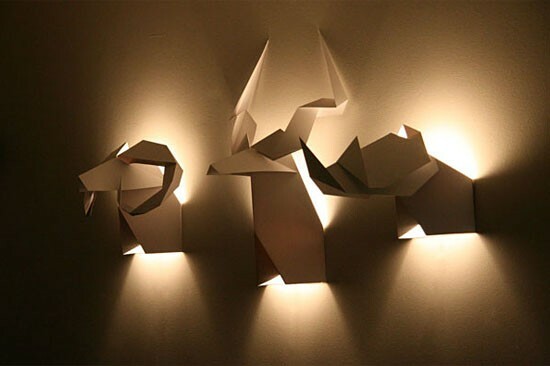 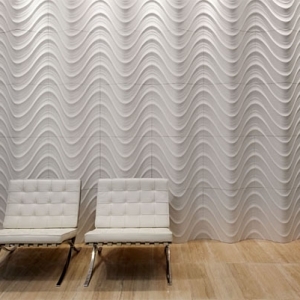 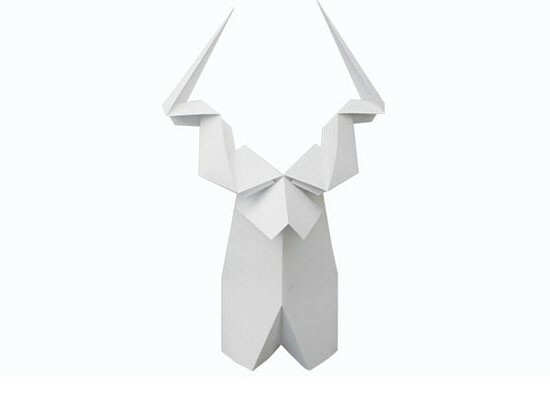 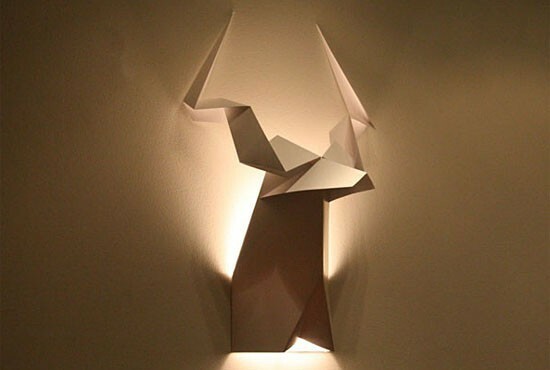 Origami’s Hunter is an abstraction of the traditional wall of a hunter. 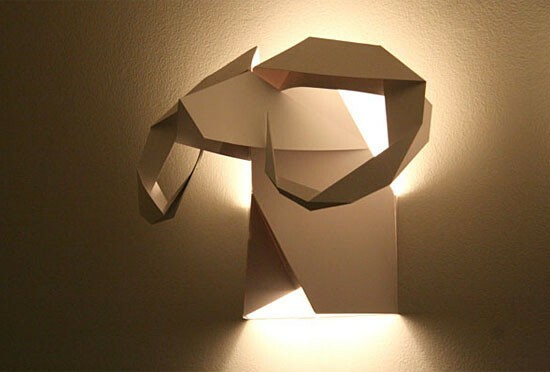 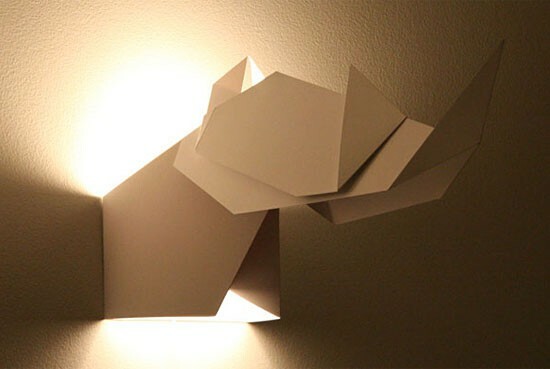 The animals heads hanging on the wall have been reinterpreted as a collection of lamps and have been designed following the principles of origami. 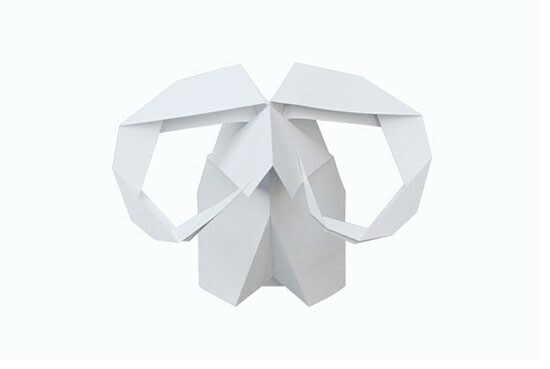 The series of animals consist on a rhinoceros, a deer and a goat.